As a famous saying goes, the scenery in Guilin is the most beautiful under heaven. Guilin is one of the most notable and popular tourists destinations in China. With its landscape of limestone mountains amidst verdant riverbanks, Guilin mesmerizes countless travels annually. The breathtaking scenery, azure blue sky, crystal clear water, crisp air, rolling hills, unique caves and beautiful rocks will no doubt astonish you. Travel to Guilin and immerse yourself in the captivating scenery. 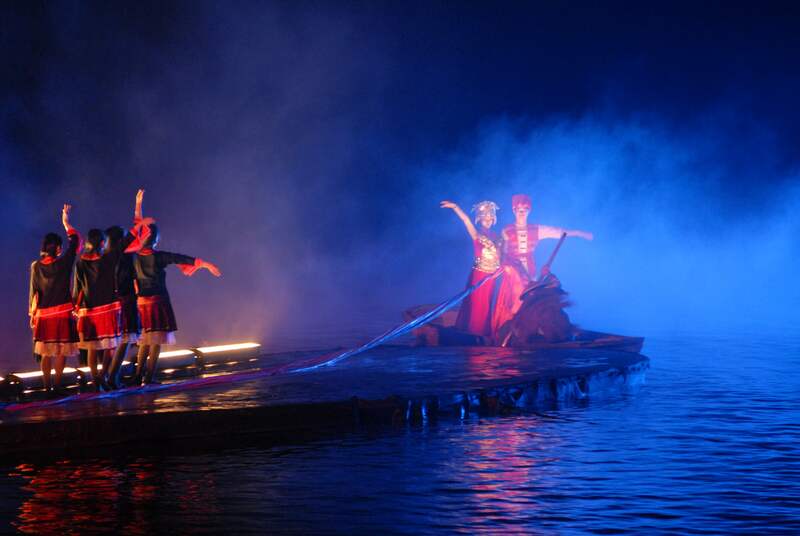 Impression Liu Sanjie is a large-scale outdoor performance set on the Li River. The stage is composed of 12 peaks, 1.654 square kilometers of water and and auditorium with 2,000 outdoor seats taking the shape of terrace. 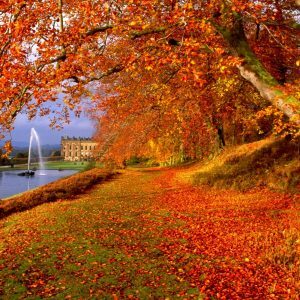 The repertoire changes with seasons and weather. During the performance, more than 600 actors or actress who are local fishermen dress in the different styles of the Zhuang, Miao and other ethnic groups in Guangxi. They work in the field or catch fish in river in the daytime and row bamboo rafts to give a performance after super. 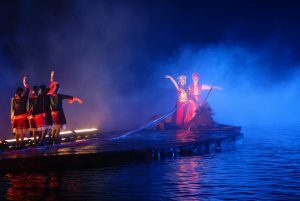 The show artfully combines the Liu Sanjie’s songs and cultures of the ethnic groups in Guangxi, and also reflects the harmony between man and nature. It is very worthwhile to spend your time and money to watch this magnificent show which will make your Guilin travels complete! The picturesque Li River originates in Mount Mao’er in Xin’an county and meanders its way for 170 kilometer, running through Guilin and Yangshuo to the outlet of the Gongcheng River in Ping County. 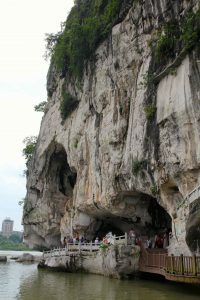 It is characterized by verdant hills, crystal waters and caves. 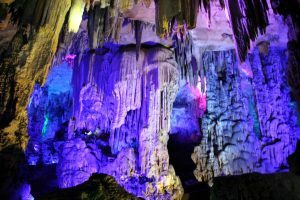 The Li River scenic area is dotted with numerous spots like Reed Flute Cave and Seven-Star Cave. 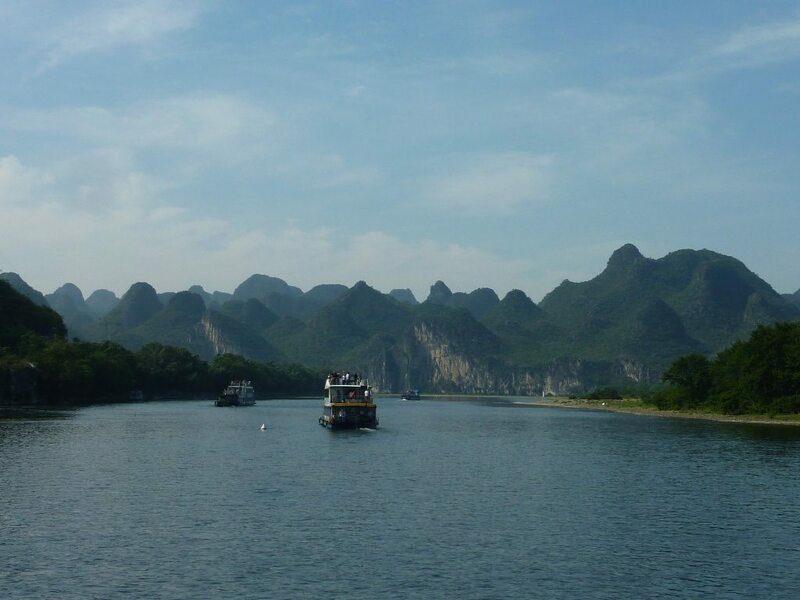 Visitors can enjoy the most attractions along Li River by going on a cruise. Besides enjoying the captivating scenery along the Yangtze River, tourists can also learn something about country life: peasants work with the help of domesticated water buffaloes in the field, women do their laundry in the river, and fishermen fish by bamboo rafts. 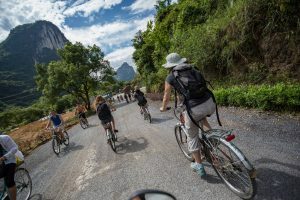 If you want to fully experience the beauty of Guilin, one of the best ways is to cycle through the countryside in Yangshuo. Biking alongside rice paddy fields enclosed by the verdant mountains and clear rivers, you will have a insight into the rural life in Guangxi. It is very easy to rent a bike at the West Street in Yangshuo at a price ranging from 5RMB to 30RMB. Piled Silk Hill stands north of Guiling along the bank of the Li River. The essence of Piled Silk Hill is the stone inscriptions on the hill. Climbing the top of Bright Moon Peak and standing at Catching Cloud Pavillion, you can get a panoramic view of the all Guilin. 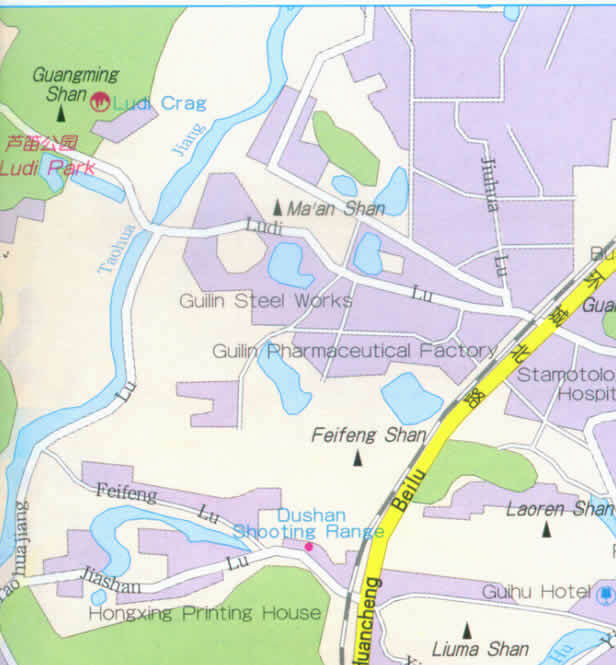 When is the best time to visit Guilin? In general, the best time is from March to November. But Guilin offers different views in different seasons. Guilin is best-known for the lovely Li River. It is said that the Li River can represent the whole of Guilin. Guilin in springtime is warm but it sometimes rains. On rainy days, the Li River and its surrounding mountains are enclosed by mist, which makes the Li River look like a landscape painting. 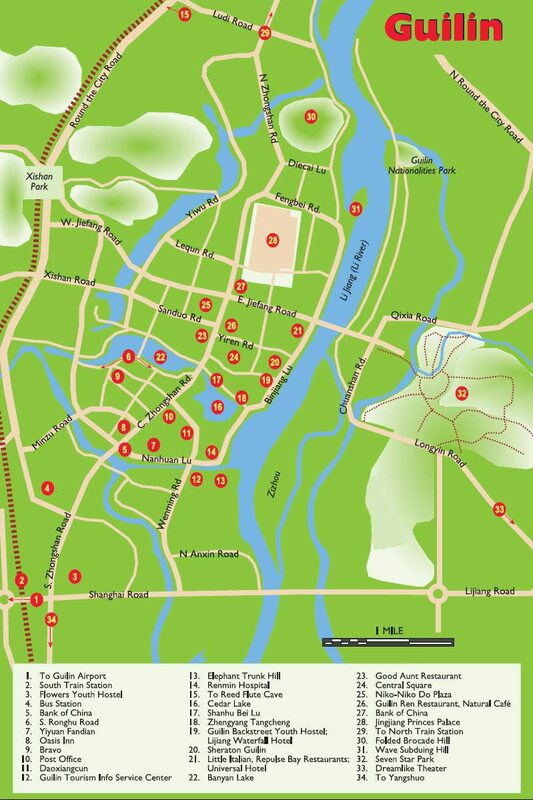 When planning to visit Guilin in spring, you should avoid May Day from May 1st to 3rd, the Chinese national holiday. During May Day, it is typically very crowded in Guilin. 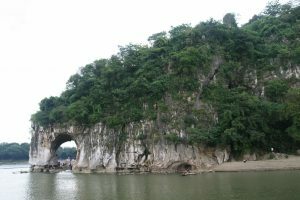 In the summer, the essence of views in Guilin is the mountains standing in the river, unique caves and rocks. It is also the best time to cruise on Li and Yulong River. Another worthwhile stop is to check out the Gudong Waterfall, about 16 miles (26 kilometers) away from Guilin. The weather of Guilin in autumn is very comfortable for tourists. 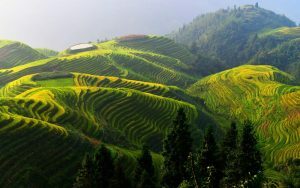 Most tourists choose to visit the Longji Rice Terrace at the end of September or mid-October when the paddies turn gold. 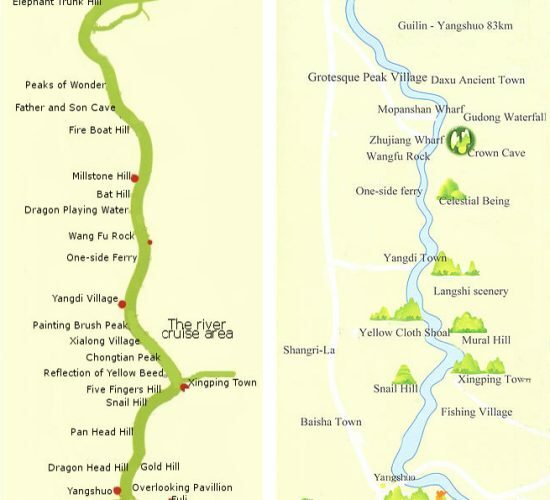 Why do so many tourists choose to visit Guilin? 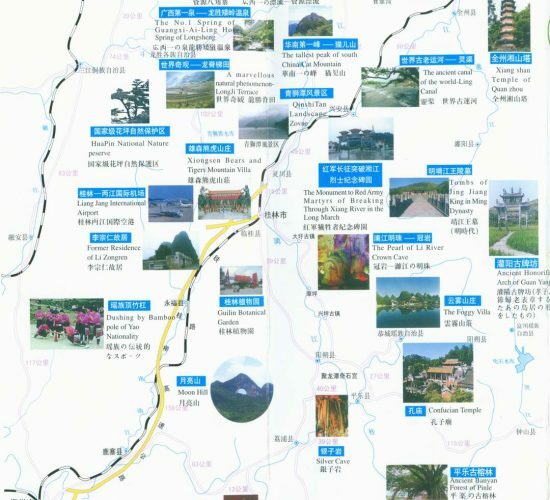 The answer is simple – its picturesque landscape and quaint nearby ancient towns like Huangyao Ancient Town. 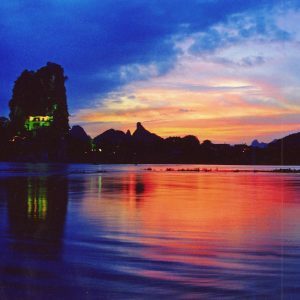 Guilin, reputed to be the most beautiful city under heaven, is endowed with unparalleled scenic attractions, from the picturesque Li River, mysterious Reed Flute Cave to famous Elephant Trunk Hill and breathtaking Seven Star Park. 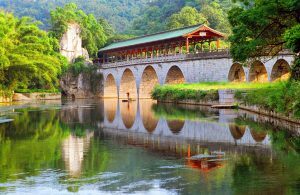 Just a minute from the busy city life, Guilin’s scenery, rolling hills and tranquil landscape, offers a perfect escape from the urban center. Treat yourself to a visit to Guilin and indulge in the captivating scenes. All the arrangements and attractions of our photography tours are considerately designed for you to get an in-depth tour of China's history, landscapes, and cultures. 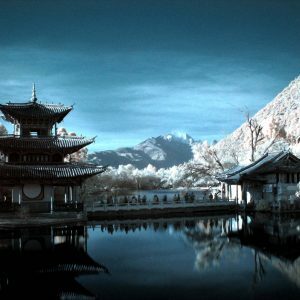 Join the tour and guided by our professional tour guides in China to photograph a unique China. With history stretching back 2,000 years, Guilin is one of the most famous historical and cultural cities in China. 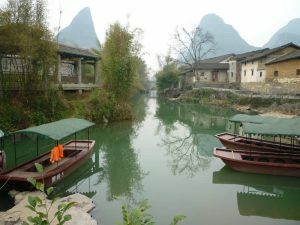 Guilin had been the center of politics, economics and culture since the Song Dynasty (960 – 1279 CE). 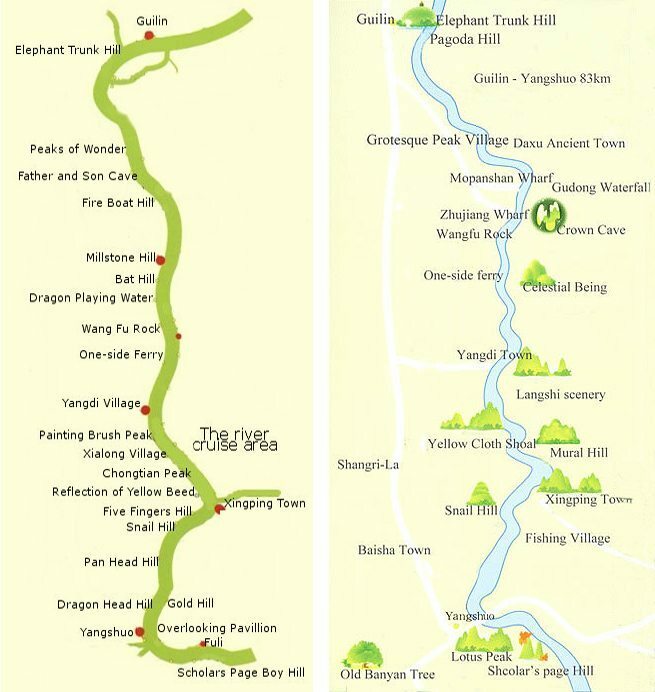 The landscape of Guilin not only attracts tourists but also the writers and poets. 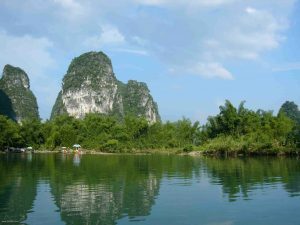 In ancient China, many famous poets visited Guilin for its unique mountains scenes astride the Li river and they also wrote the famous poems and articles to extol the beauty of Guilin. Some poets and artists were carved on the mountain or steles, which has become a famous historical sites in Guilin. 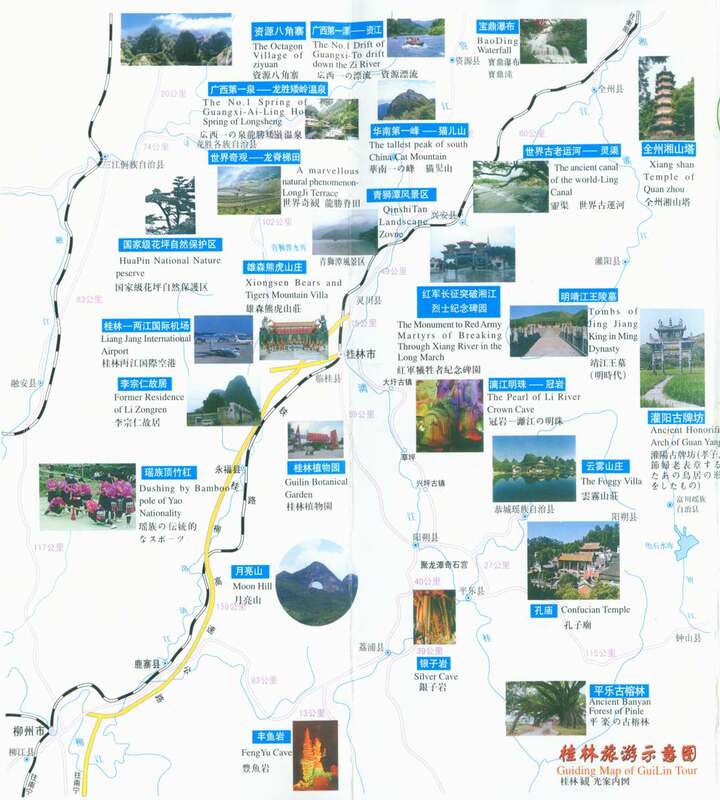 The city is home to more than ten ethnic groups like the Zhuang, Yao, Miao, etc. These minorities have their own customs which include costumes, food, festivals, and religious beliefs. Guilin cuisine is best known for its snacks and use of spices in China. Guilin cuisine makes use of elements of Hunan and Guangdong cuisines. Hunan cuisine features sour and spicy flavors but Guangdong cuisine has a lighter flavor. 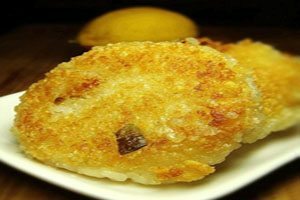 Hunan cuisine has some effect on the local fried dishes for which vinegar and pepper are indispensable. 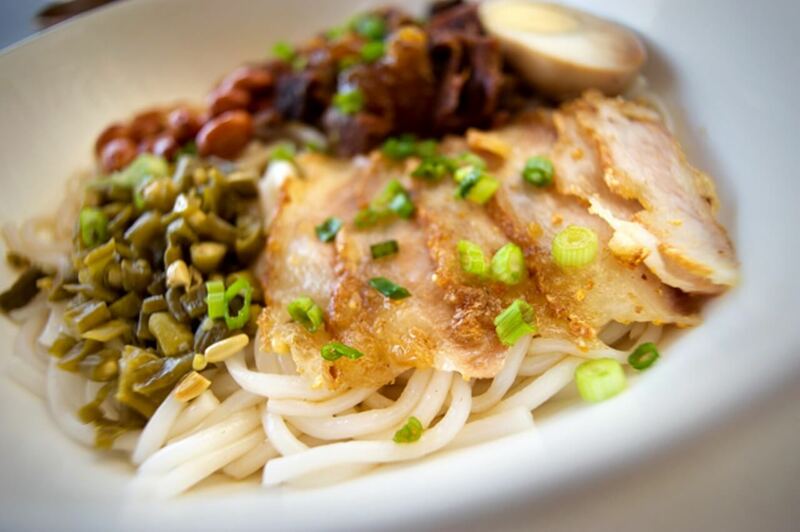 The famous local snack is Guilin rice noodles which have been a local breakfast staple since the Qing Dynasty. 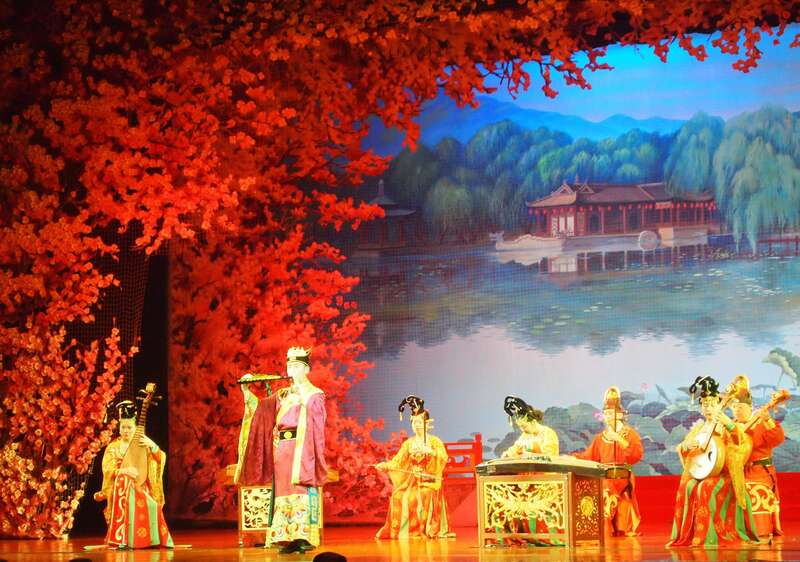 Guilin opera originated in Guilin during the late Ming Dynasty. It is performed in the Guilin dialect and tells a story by use of vivid facial expressions and body language. Dance is the important element second only to song. Guilin opera also absorbed some elements of Beijing opera and Kunqu like vocal music. Guilin opera is very popular among the locals. 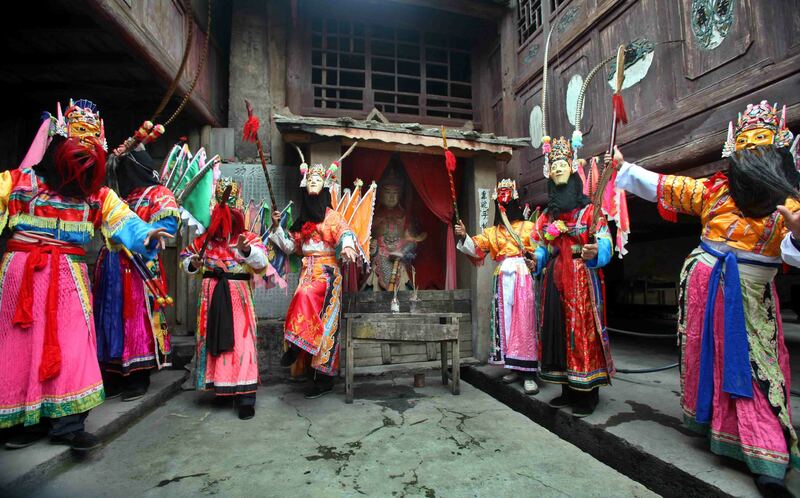 More than 10 ethnic groups are scattered throughout Guanxi so there are many traditional ethnic festivals in Guilin. The Zhuang Nationality Song Festival on March 3rd of the Chinese lunar year is also known as Gepo Festival and Gewei Festival. During the festival, young women and men wear their best clothes, and men hold their precious gifts and women take Xiuqiu, a ball made of silk. Then they begin to sing in antiphonal style. If one girl is satisfied with a boy’s song, she throw her ball to the boy and the boy ties his gift on the ball. In this way, young men and women choose their mates. The Miao New Year is celebrated after the autumn harvest. It is also a festival to celebrate the harvest. The date of the Miao New Year differs depending on the region where the Miao Nationality lives. During the festival, young men play Lusheng, an ancient instrument of the Miao people while girls dance to the music. 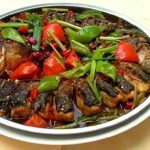 Guilin cuisine is characterized by its sweetness and the delicate use of spices, particularly chili, which is mostly prepared by stir-frying and steaming. For local specialties, Guilin Rice Noodle, Lipu Taro and Pork Loaf, Steamed Li River Fish, Stir-Fried Beef With Bamboo Shoots, Yangshuo Beer Fish, Stuffed Li River Snails are all great choices, which could be served in the popular local restaurants like Red Lantern Restaurant, Guilin Guy Restaurant, Guilin Bravo Hotel Restaurant, Tong Lai Restaurant, Lao Xiang Qin Restaurant and the like. 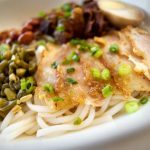 Guilin rice noodles are notable throughout China for their special flavor. 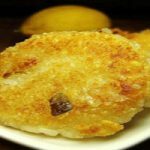 The rice is ground into a thick liquid which is then formed into a lump. After cooking, the lump is squeezed into a round or flat shape. 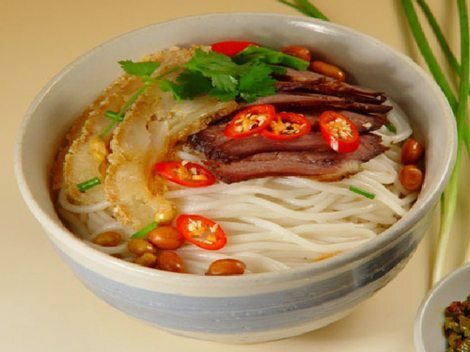 The delicacy of Guilin rice noodles lies in the soup which is mainly stewed from pig or cattle ribs, Momordica grosvenori, and other ingredients. As different ingredients and methods are used to stew soup, the rice noodles are separated into different kinds like hot and sour rice noodles and beef rice noodles. It is easy to find a restaurant to taste authentic rice noodles at a good price. Lipu Taro Looped Meat is a famous traditional dish in Guilin. With the best taro picked in Lipu County, delicious Lipu Taro Looped Meat is noted for its seasoning and various accouterments like Guilin fermented bean curd. The pork and taro are cut into strips and then these strips are deep fried until golden in vegetable oil. Then Guilin fermented bean curd and add other ingredients are added. This dish can be found in almost all restaurants in Guilin. 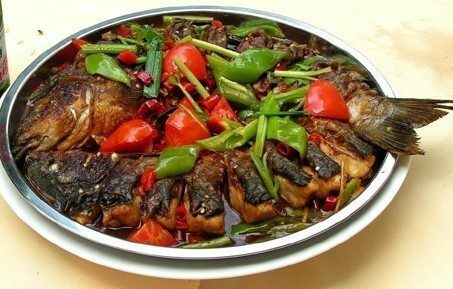 Yangshuo beer fish is the most famous local cuisine with tasty, spicy flavor. The fresh carp are caught from the Li River. When cooking, the carp first is fried in oil and then braised in beer. When you pay a visit to Yangshuo, the beer fish is a must-try. Many restaurants on the West Street of Yangshuo specialize in beer fish. The main ingredients in this dish include pork, mung bean flour, lotus leaf, Guilin fermented bean curd and other condiments. Before cooking, the lotus leaf must be washed and the raw pork should be cooked. Smear fermented bean curd on the pork and add other condiments. Then use the lotus leaf to wrap the pork and steam the wrapped pork. Shui Ci Ba is one of the most famous snacks in Guilin, and can be found throughout the city. The sticky rice is steamed and then mashed into a paste. Next, bean paste, sesame sugar and other ingredients area added. Lastly, steam the filled Shui Ci Ba. Although Guilin is a relatively small city, shopping in Guilin never fails to be a fantastic experience during your travels. Specialties like Scroll paintings, Southern Candies, Landscape Paintings, Yangshuo Painted Fan, Paper Umbrellas, Bamboo and Wooden Carvings, Guilin Sanhua Alcohol and Weaved Grass Craftworks are all well worth checking out, and are easily available in such local markets as Zhengyang Pedestrian Street, Zhongshan Street, Xi Cheng Lu Pedestrian Street and West Street in Yangshuo. 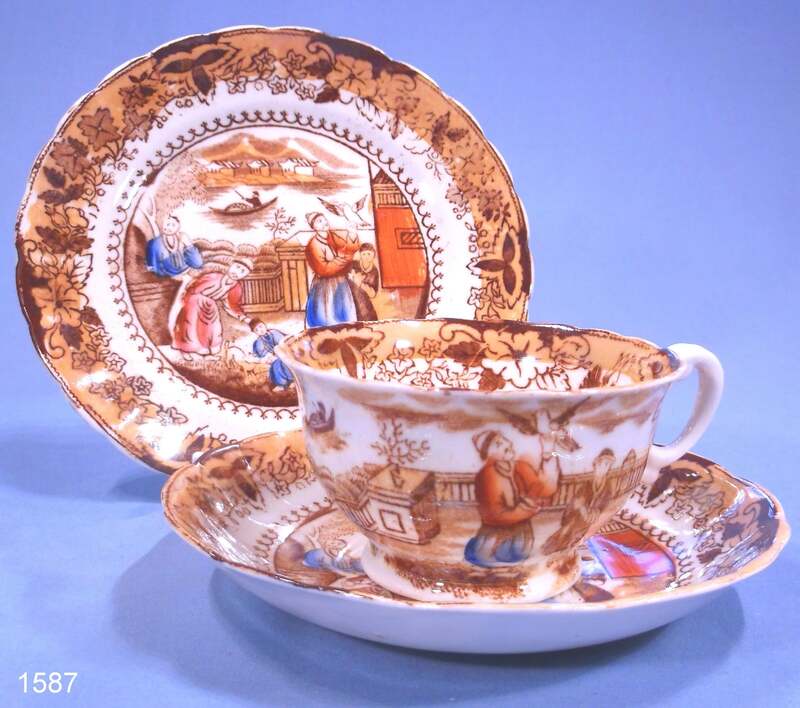 Glazed ceramics with engravings, made of tungsten steel with a diamond knife, can be traced back to Ming Dynasty times. The images of the engravings include birds and flowers, mountains and rivers, and human beings. 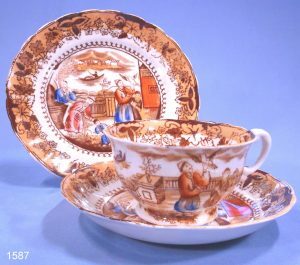 With clear and vivid images, the glazed ceramics are highly desired collectibles. The momordica grosvenori fruit takes the shape of an oval with light yellow pilose on the surface. Yong Fu and Lingui counties in Guilin are probably the best place to buy Momordica grosvenori. Momordica grosvenori is also used as an expectorant and antitussive used to treat asthma, sphagitis, acute and chromic trachitis, coughs, and other respiratory ailments. Yangshuo Painted Fans can be easily found on West Street of Yangshuo and boutiques in Guilin. 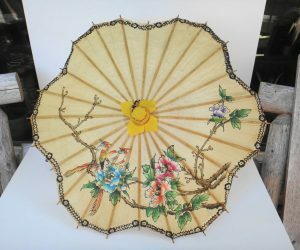 The painted fans are made of silk or rice paper with Nan bamboo as its frame. 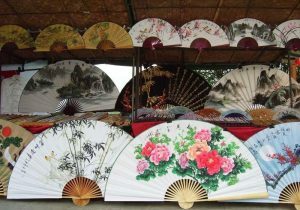 The images, including Guilin mountains and river, flowers, birds, rural scenes, ancient poets on the fans, are painted by the local peasants. These fans range in size from small to large. The small ones are about 8 inches (20 centimeters) long and the large ones 3 to 7 feet (1 to 2 meters). Using bamboo or boxwood as the raw material, the bamboo or wooden carvings depict images of mountains, gardens, flowers, birds, human beings, etc. The artists use different ways of carving like line carving and embossment and also make sue of traditional Chinese paintings. The bamboo and wooden carvings are very popular with its elegant appearance, to the delight of tourists. Having been around for more than 400 years, paper umbrellas are a very traditional handicraft found in Guilin. The paper umbrella with beautiful Chinese paintings and high quality can serve as great souvenir for your family members and friends. The history of Sanhua Alcohol can be traced back to the South Song Dynasty. Sanhua means “three flowers” in Chinese. Because it should be brewed three times before the final product, and since when shaken, the many bubbles produced look like small flowers, the name “Sanhua” was adopted. With a fragrant smell and smooth mouthfeel, Sanhua alcohol is refreshing and promotes blood circulation. In ancient times, Zhengyang Street was the main passageway for aristocrats. 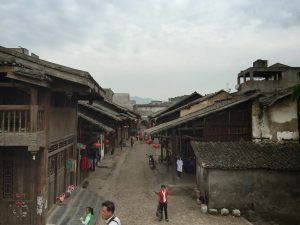 Paved with flagstones, the street stretches for nearly half a mile (660 meters) and is adjacent to the Li River in the east and Central Square in the west. Amidst the street stands a 57-foot (17.5-meter) -high bell tower and a large ancient bell hangs in the tower, which is the symbol of Zhengyang Street. 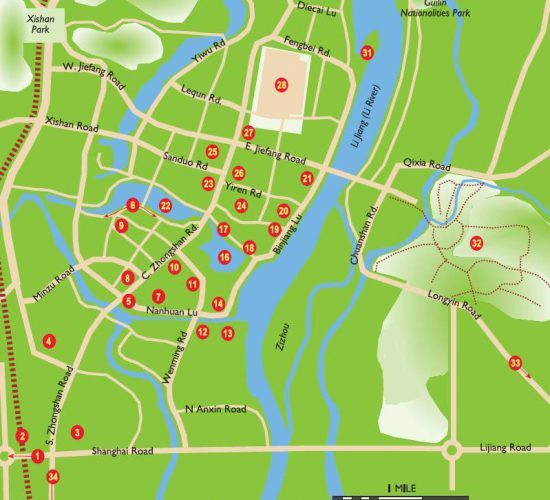 As one of the most renowned and busy streets in Guilin, Zhengyang Street houses various types of shops, boutiques, restaurants, etc., where you can buy authentic local products taste the local snacks. 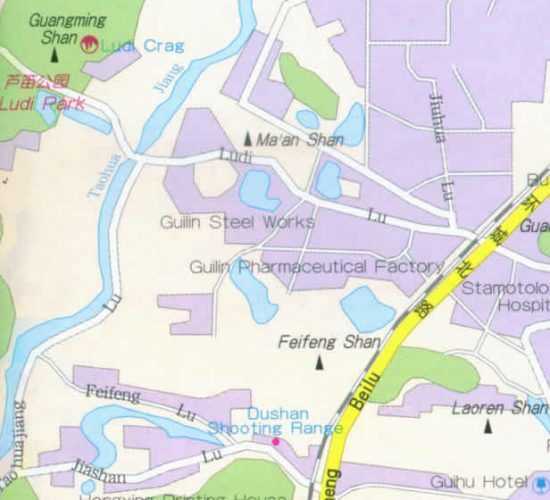 Some world-famous hotels like Sheraton Guilin are located around Zhengyang Street. Xi Cheng Lu Pedestrian Street is a entertainment, shopping, and food street second only to Zhengyang Street in Guilin. Visitors can not only purchase local products and exquisite souvenirs but also appreciate the ancient Ming and Qing-styled buildings. Xiangshan Night Market has become more prosperous since Zhongshan Road night market moved here. The street is bustling with bars, teahouses, snack booths and shops for local products and souvenirs. This night market is regarded as a must-see by tourists. How to get there: Take bus No. 3, 10, 11, 16, 23, 91, 99 to Xi Cheng Lu Kou Stop. Zhongshan Middle Road is a famous commercial street with various kinds of shops and boutiques. Zhongshan Middle Street is characterized by a night market where miscellaneous products like tasty snacks and local products can be found. The night market is opened till to midnight every day even during the Spring Festival.